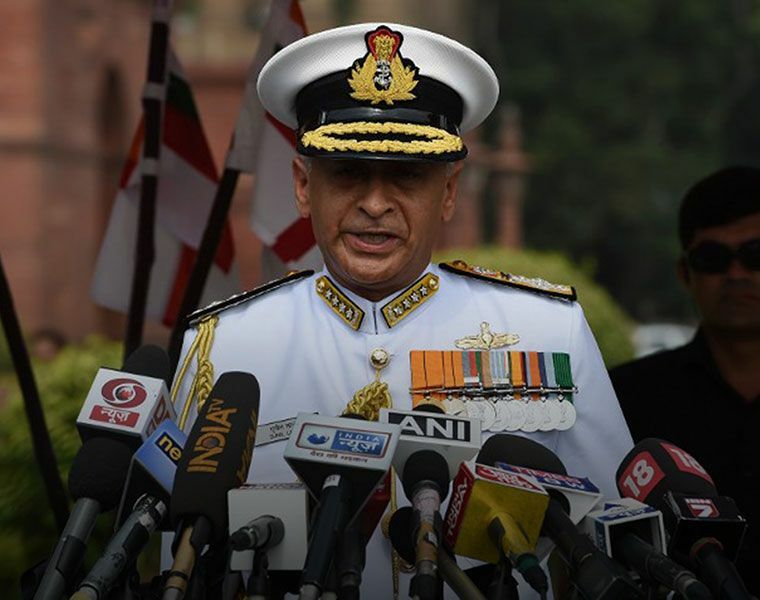 New Delhi: Ahead of Navy Day, on December 4, Navy chief Admiral Sunil Lanba reminded the nation that after the first deterrence patrol of the indigenously-built nuclear-propelled submarine INS Arihant, India has activated the third and most reliable part of the nuclear triad — the ability to deliver a nuclear weapon by air, land and sea. India became the sixth country to have a nuclear triad after the US, UK, France, Russia and China. 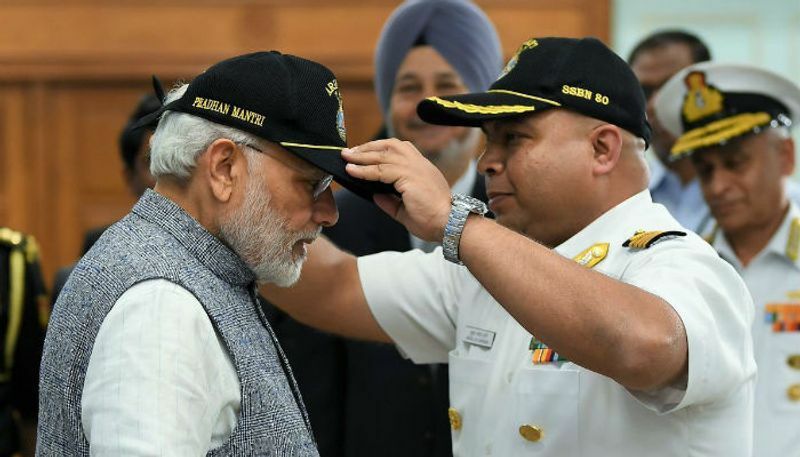 Here are some facts about INS Arihant: INS Arihant completed its first deterrence patrol in November and the historic feat was seen as an important milestone in enhancing the country's strategic position in the world. 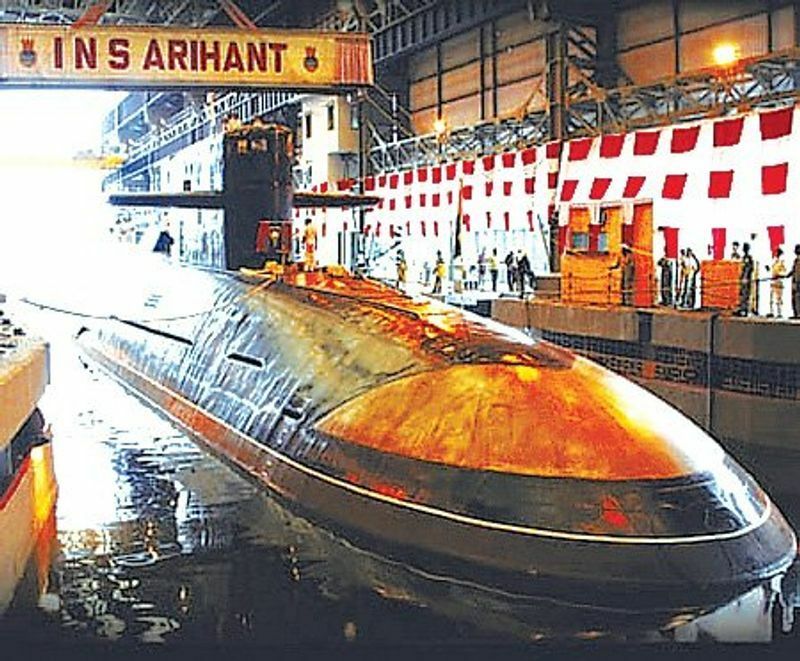 INS Arihant was launched on July 26, 2009 — the anniversary of Vijay Diwas, which marked the nation's victory over Pakistan in the Kargil war. 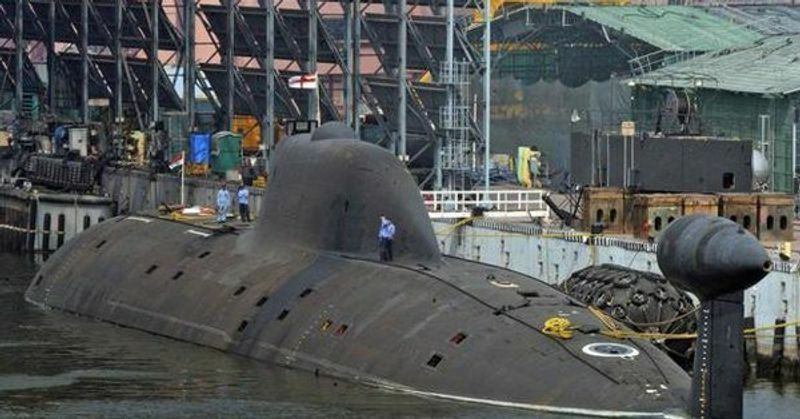 INS Arihant is armed with 12 K-15 missiles, each with a range of 750km, as well as four K-4 submarine-launched ballistic missiles, each with a range of 3,500km. 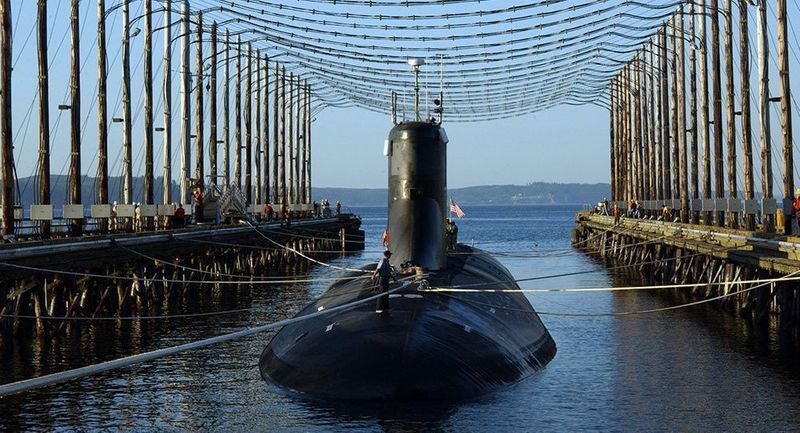 "The achievement of INS Arihant and the nuclear triad will further India's strategic and security interests. It also reaffirms India's historical commitment to peaceful coexistence," said BJP president Amit Shah. 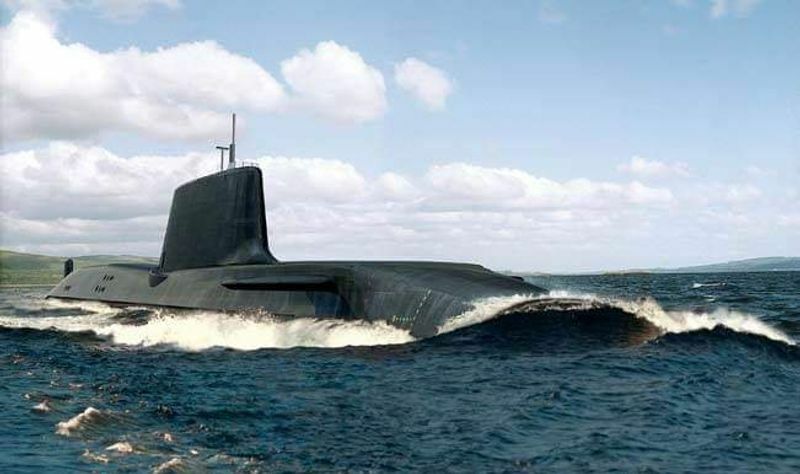 The submarine is a part of the Indian Navy's Advanced Technology Vessel (ATV) project operated under the supervision of the Prime Minister's Office (PMO). 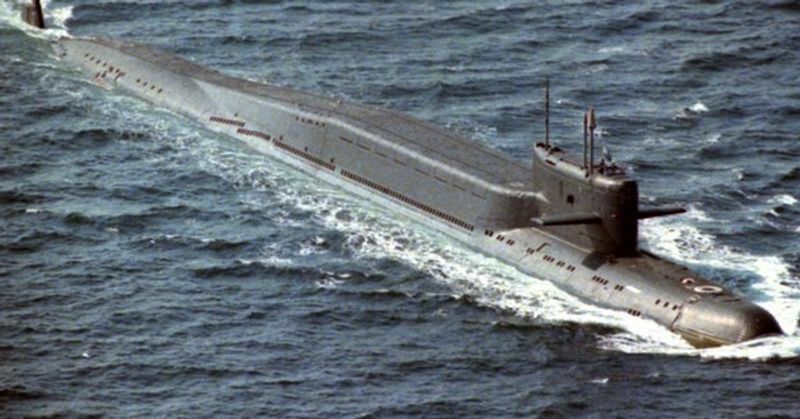 The crew of INS Arihant consists of 100 members and they have been trained by Russian specialists. 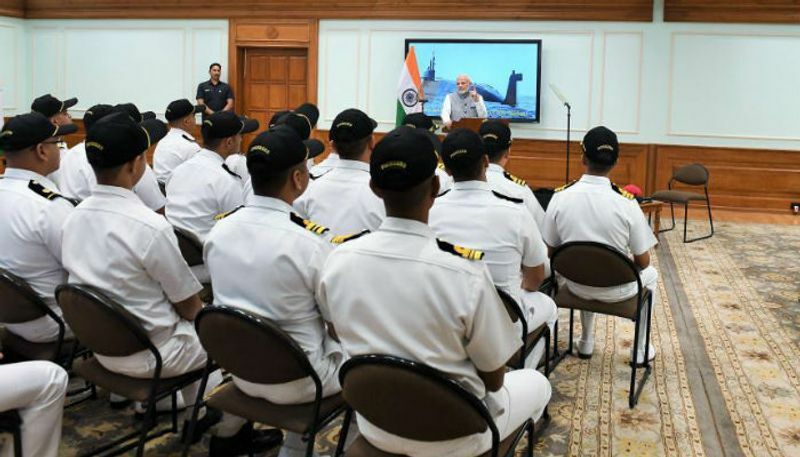 After INS Arihant completed its first deterrence patrol, Prime Minister Narendra Modi said that the underwater war boat was a "fitting response" to those who indulged in "nuclear blackmail".